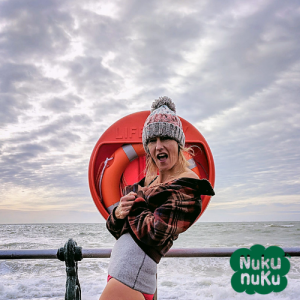 At NukuNuku we took time developing our own brand haramaki. Trading ethically and limiting negative impact on the environment are key to our values. 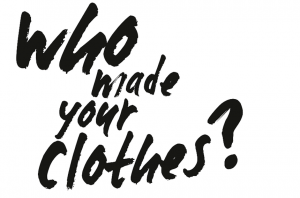 We are fully behind initiatives such as the Fashion Revolution – which ask the consumer to think deeply about “who made my clothes?” and our mantra is quality over quantity. Sourcing closer to home allows you to check your supply chain and support your own local economy. It also reduces airmiles and therefore your carbon footprint. 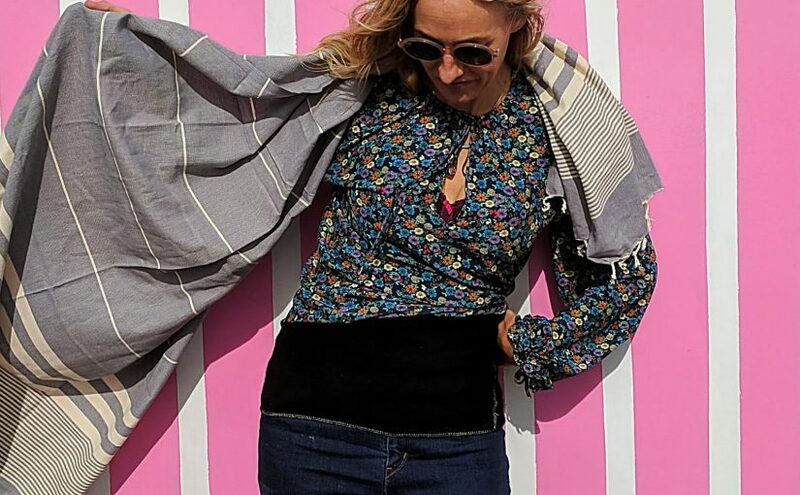 Our haramaki belly-bands are made from cotton that is grown in the EU (and therefore regulated by EU labour and environment laws) then knitted, dyed and finished in Nottingham by a small but hugely experienced British company. It is of the highest quality. 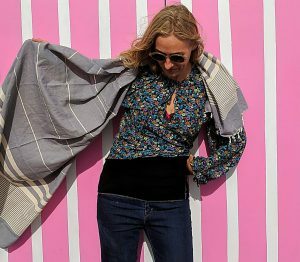 Quality is key as we do not want to sell a throw away item, but a durable product that you can wash and wear time and again. We hate waste! Reducing waste is something very close to our hearts (and there are some great tips here). 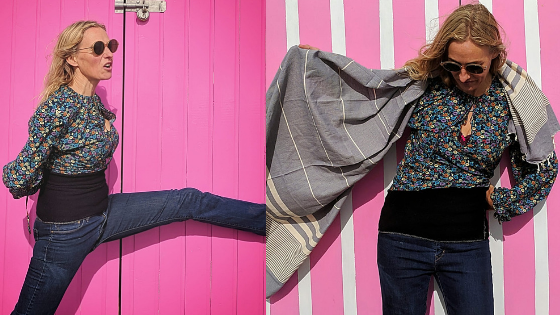 Our haramaki are cut from our lovely soft cotton/lycra and sewn by a small family company with years of experience in jersey fabrics and high standards of quality control who we work closely with. Our family and friends have been wearing NukuNuku own brand haramaki day in day out for years and they are still going strong. We have customer feedback that supports this and the durability of our ‘kidney warmers. 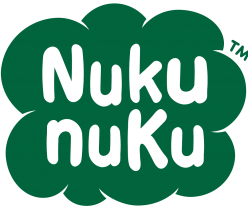 Our aim is to have our customers return to NukuNuku and recommend us because our product is the best quality and lasts. We want 100% satisfaction!